Dubai, November 2016: Emirates Group Security has organized two more batches of AVSEC Awareness for Managers last 3rd-4th October and 10th-11th October 2016. The purpose of the course is to educate non security managers who have indirect security functions, roles and responsibilities in the airline industry. 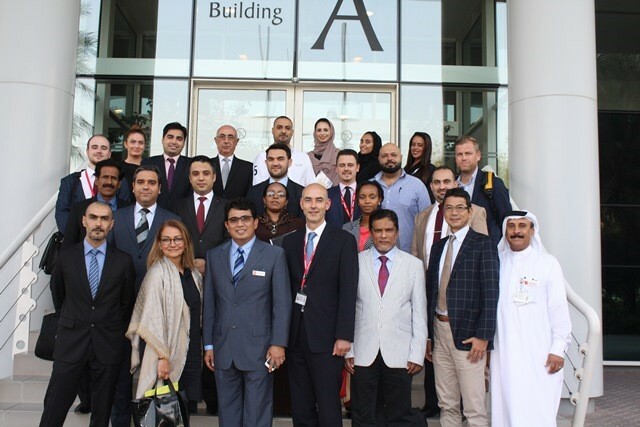 The course is being created to comply with the requirements outlined by ICAO & GCAA-NCASTP and the Emirates Security Plan for all Airport Services Managers, Cargo Managers and other appropriate personnel in the management position across the network.